Mr. Yeh is a Co-founder and Honorary Chairman of Value Partners Group Limited, a fund management firm listed on the Stock Exchange of Hong Kong Limited; he is the Chairman and Responsible Officer of Cheetah Investment Management Limited, an investment advisory firm, and the Co-founder and Chairman of Argyle Street Management Limited, a boutique distressed asset management firm; and the Co-founder and Advisory Board Chairman of HS Group. Mr. Yeh is also one of Founding Shareholders of Samena Capital and took over as Chairman in April 2011. 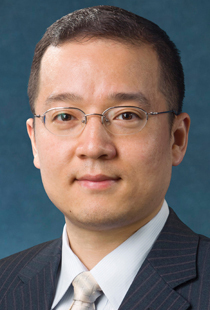 He sits on the Executive Committee of his family office, Hsin Chong International Holdings Limited. 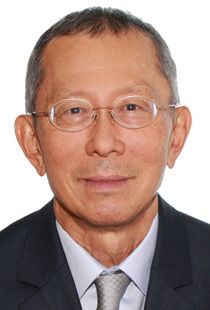 He was a member of the Executive Council of the Hong Kong Government from January 2009 to June 2012; a member of the Takeovers and Mergers Panel, the Takeovers Appeal Committee of the Securities & Futures Commission from April 1998 to March 2012 and a member of the Hong Kong Stock Exchange listing committee from 1996 to 2006. 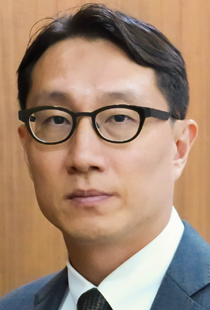 Mr. Yeh is currently a Board member of the Columbia University Endowment, USA and he was the Board of Trustees of Milton Academy, Massachusetts, USA from 2007 to 2015. James Morton has a thirty year career in financial services including credit analysis at Citibank, strategic consulting at Bain & Co, and mergers and acquisitions at Samuel Montagu. He started managing portfolios in 1992 inside a family office and set up his own investment management company in 1994. While writing a book for the Financial Times that year, he met Peter Cundill, the Canadian value investor, and has been a convert to value investing ever since. He worked as a consultant for Peter from 1995 through to his passing in 2011. He has practised value investing in several manifestations including traditional deep value, property long/short, and high yield equities. He began investing in Asia in 1998. He has won a number of awards from Lipper, Morning Star and Thomson Reuters. His flagship Asia Pacific dividend strategy has compounded at a rate of over 14% p.a. since 2001. 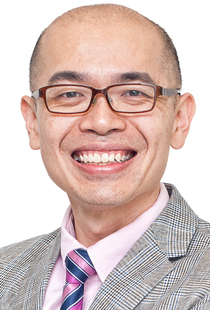 He is currently the Chief Investment Officer of Santa Lucia Asset Management Pte Ltd. His company has offices in Jakarta, London and Singapore. 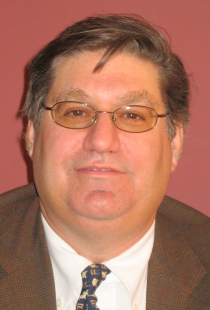 Michael van Biema is the founder of the van Biema Value Partners, LLC. Mr. van Biema was on the faculty of Columbia Business School from 1992 to 2004 where he has taught general corporate finance, capital markets, securities analysis, value investing and entrepreneurial finance in both the regular and executive MBA programs. He has also served as director of a multi-year, multimillion-dollar research project into productivity in the service sector funded by the Alfred P. Sloan Foundation. He received his B.A. from Princeton University in Electrical Engineering and his Ph.D. from Columbia University. Before joining the faculty of Columbia Business School he was involved in several startup ventures. 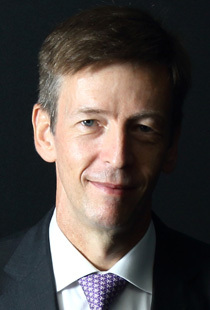 Mr. van Biema is the author of numerous publications, including an article in the Harvard Business Review entitled “Managing Productivity in the Service Sector” (Summer 1998), and co-author of the books “Value Investing from Graham to Buffett and Beyond” (Wiley, June 2001), and “Concentrated Investing” (Wiley 2016). He has lectured internationally on value investing. 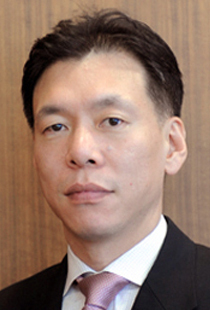 Ronald W. Chan is the founder and Chief Investment Officer of Chartwell Capital Limited. With office locations in Hong Kong and Thailand, Ronald and his investment team strongly believe that they have been sound stewards of their clients’ capital since the company’s inception in 2007. To generate business insights and provide sustainable investment returns to clients, the Chartwell team looks for mispriced investment opportunities that are overlooked by investors in the Asia-Pacific region. Keeping in close contact with various industry leaders over the years, Ronald shared his experience by publishing Behind the Berkshire Hathaway Curtain: Lessons from Warren Buffett’s Top Business Leaders in 2010 and The Value Investors: Lessons from the World’s Top Fund Managers in 2012. Ronald graduated from the Stern School of Business at New York University with Bachelor of Science degrees in Finance and Accounting. In 2016, he was appointed by The Stock Exchange of Hong Kong to serve as a member of the Listing Committee Panel. Mr. Rosenwald is a Co-founder of Dalton and the Senior Portfolio Manager for Dalton’s Asian Equities strategies. 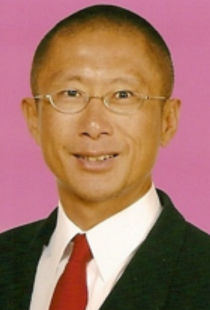 He is a recognized authority in Pacific Rim investing with more than 30 years of investment experience. 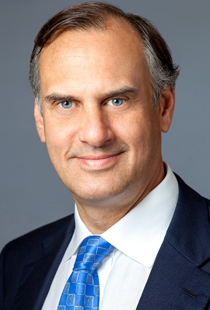 He formerly co-managed and founded Rosenwald, Roditi & Company, Ltd., now known as Rovida Asset Management, Ltd., which he established in 1992 with Nicholas Roditi. Mr. Rosenwald advised numerous Soros Group funds between 1992 and 1998. 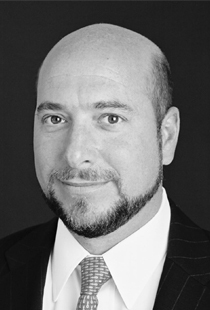 He commenced his investment career with the Grace Family at their securities firm, Sterling Grace & Co. Mr. Rosenwald holds an MBA from New York University and an AB from Vassar College. He is a CFA charterholder and a director of numerous investment funds. He is a member of the CFA Society of Los Angeles and the CFA Institute, and is an Adjunct Professor of Finance at New York University’s Stern Business School. Sanjay is one of India’s best-recognized professors in the field of value investing and behavioral finance. He is also a successful practitioner of value investing in India for more than 22 years and at present is Managing Partner at ValueQuest Capital LLP, which is an investment boutique that advises a few large family offices in India and an offshore fund called The ValueQuest India Moat Fund for making investments in high-quality businesses through Indian public markets. Since its launch in April 2014 till June 2016, The ValueQuest India Moat Fund has delivered a net USD return to its investors of 73% (CAGR of 28%) versus 9.8% delivered by CNX Nifty (CAGR of 4.3%).Sanjay received M.Sc. (Economics) from London School of Economics and Political Science and B.Com. (Hons.) from University of Delhi, India. He is also a fellow member of the Institute of Chartered Accountants of India. Rakshit Sethi is the Founder and Chief Investment Officer of Fair Value Capital, a firm dedicated to proprietary bottom-up, value-centric investment research and advisory on the Indian equity markets for well over a decade. Fair Value Capital is the Investment Advisor to India Insight Value Fund (“IIVF”), an India dedicated offshore Fund, which seeks absolute, long term capital appreciation from undervalued/mispriced investment opportunities in India. Since its inception in February 2012, IIVF has delivered an absolute USD return of 109% (CAGR 17% p.a. ), net of all fee and expenses, versus 17.6% (CAGR 3.5% p.a.) and 15.7% (CAGR 3.1% p.a.) delivered by NSE Nifty and S&P BSE Sensex respectively. 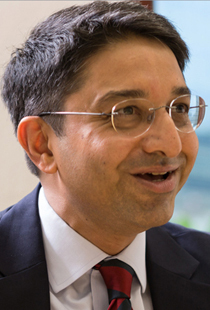 Prior to founding Fair Value Capital, Mr. Sethi has worked with Deloitte Touche Tohmatsu in their corporate finance practice and with Kotak Securities- at the time a JV between Goldman Sachs and Kotak. 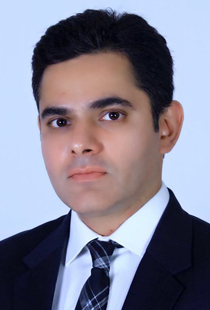 He holds an MBA in Finance from MDI Gurgaon, India and Copenhagen Business School, Denmark and a B.A. (Honours) in Economics from Hindu College, University of Delhi. 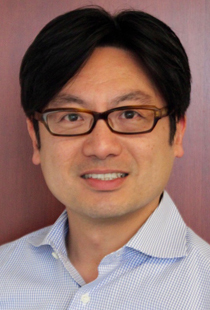 Chan H. Lee is the co-founder and a Managing Partner of Petra Capital Management. Since inception in September of 2009, its Petra Korean Equity Strategy has returned 15.0% annualized, net of all fees to investors. 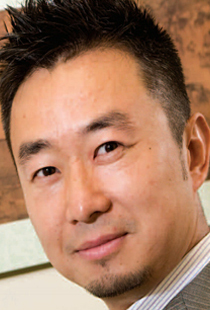 Chan has over 19 years of investment experience in Korea and his investment career has focused on identifying and analyzing undervalued competitive companies whose market prices are significantly discounted to intrinsic value. Chan is also constantly on the lookout for mispricing opportunities and special situations where investors can profit handsomely from a subsequent change of valuation. 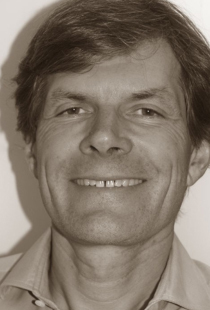 Prior to co-founding Petra in 2009, he was a Director/Head of M&A at Hana Financial Investment. Chan started his career in finance as an M&A lawyer in Korea. Chan received his JD from the UCLA School of Law and his BS in Business Administration from the University of California at Berkeley where he was a member of Beta Gamma Sigma. 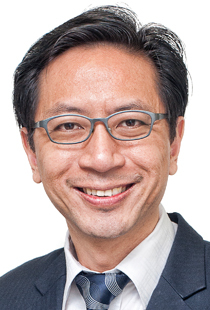 Albert H. Yong is a Managing Partner and the CIO of Petra Capital Management. Albert has more than 20 years of experience of investing in Korea. Albert utilizes a disciplined and patient deep value investing approach to seek superior risk-adjusted returns with limited volatility and bases his investment decisions on detailed, research-based analysis and thorough due diligence. Albert believes that the Korean stock market currently offers compelling value investing opportunities for international investors. Prior to co-founding Petra in 2009, Albert was a Managing Director and the CIO of Pinnacle Investments and a Portfolio Manager of Pan Asia Capital where he was in charge of managing the Korean equity portfolio. Albert received his MBA from the UCLA Anderson School of Management and his BS in Electrical Engineering from Seoul National University. 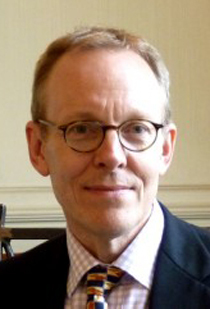 Mark Pearson, ACA, CFA, co-founded Arcus Investment in 1998. Prior to founding Arcus, Mark was a director and portfolio manager responsible for Japanese equities at Buchanan Partners Limited in London from 1992 to 1998. From 1990 to 1992 Mark was General Manager of Japanese equity fund management in Kleinwort Benson Investment Management in Tokyo. From 1986 to 1989, Mark was an investment analyst at Kleinwort Benson Securities in Tokyo, and from 1981 to 1986, at Coopers & Lybrand, London as a Chartered Accountant. 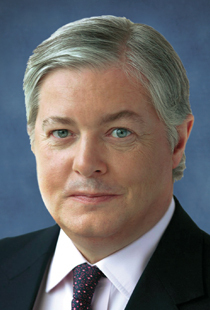 Mark graduated from Emmanuel College (University of Cambridge) with MA in Economics in 1981. Mark lives in Hong Kong. 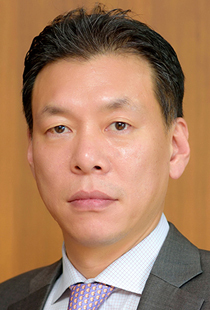 Cho-Yu is Senior Fund Manager of the JOHCM Asia ex Japan Small and Mid Cap strategy. 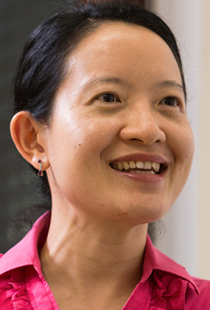 Prior to joining JOHCM, Cho-Yu was a Portfolio Manager at Silver Metis Capital Management Pte Ltd. She previously worked at Lloyd George Management from 2001 to 2008 as a Portfolio Manager, where she managed the Lloyd George Asian Smaller Companies Fund, the Siam Recovery Fund and several institutional accounts valued at over US$1bn at the peak. 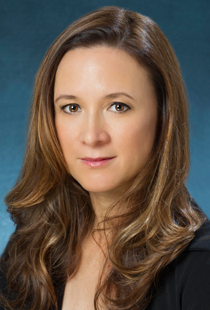 She had also worked at UBS and DBS Asset Management for close to eight years. 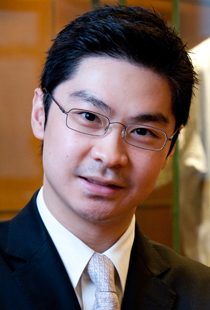 Cho-Yu is a CFA charterholder and graduated from the London School of Economics with first class BSc (Hons) in Economics. Edouard is Co-Founder and Investment Partnerat Ascender Capital. Prior to founding Ascender Capital in Hong Kong in 2012, Edouard built a successful entrepreneurial background as co-founder of Sendit AB, a Swedish telecommunications software company that was acquired by Microsoft in 1999. After its acquisition, he set up and managed Microsoft’s Mobile Internet Business Unit in Asia until 2001. 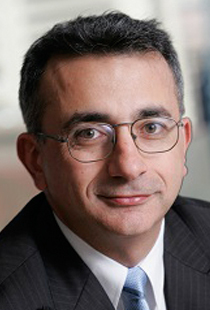 From 2002 to 2004, Edouard was the leading investor and CEO of Incomit AB, which was later on acquired by BEA Systems. The acquisition was a key enabler for BEA and then Oracle’s entry into the telecommunications field. Since 2005, Edouard has been an active financial investor in a number of publicly listed companies and closed-end funds. On occasion he has played an active role in the success of his investments; for example, he served on the board of InfoVista SA during its restructuring and up to its acquisition by Thoma Bravo in 2012. Edouard holds an M.Sc. in Telecommunications Engineering from the Swiss Federal Institute of Technology (ETH Zurich) and an MBA from INSEAD. Samir is Senior Fund Manager of the JOHCM Asia ex Japan strategy. Prior to joining JOHCM, he was a Partner and CIO in a firm specialising in Asian equities, Silver Metis Capital Management Pte Ltd. Samir was previously at Lloyd George Management (LGM) where he worked from 1998 to 2007 as Chief Investment Officer (CIO). At LGM he was lead manager for a range of institutional Asia Pacific mandates, valued at over $5bn at peak asset levels. Samir was also responsible for the LGM investment process and managed a team of 20 Investment Professionals. Prior to joining LGM, he worked at Peregrine Securities and ANZ Grindlays Bank for close to eight years as an Analyst specialising in India. Samir is a CFA charterholder and holds a BCom from Bombay University. David is the Portfolio Manager for the Global Equity Focus Fund at Willis Towers Watson and Director of the Equity Research team. Alongside his portfolio management responsibilities David provides regular research input to a number of clients, including a large UK based investment trust. David joined from Stamford Associates where he was Deputy CIO responsible for devising and implementing investment strategies for a range of its largest investment clients. 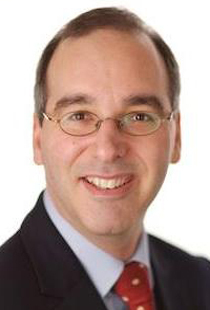 Prior to Stamford Associates, David established Greentrees Partners LLP as a joint venture with Collins Stewart before which he gained broad investment experience as a UK equity portfolio manager with UBS Global Asset Management (formerly Phillips and Drew) from 1998 and then as a UK equity portfolio manager with Morley Fund Management from 2003. 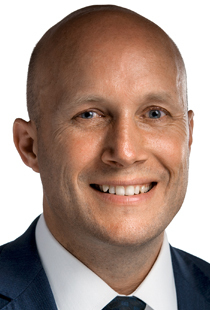 In total David has 20 years of portfolio management and investment analyst experience. David is a member of the Chartered Institute for Securities and Investment (CISI). 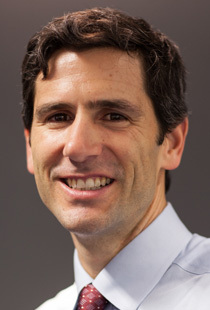 Allen Carpé Benello, CFA is the co-author of Concentrated Investing: Strategies of the World’s Greatest Concentrated Value Investors, published by Wiley in 2016. Mr. Benello manages White River Partners, L.P., a private investment fund based in San Francisco, California, which he founded in 2000. White River Partners is a concentrated global value fund. He previously worked in the investment management division of PICO Holdings, Inc., an insurance holding company based in La Jolla, CA. Mr. Benello is also a seed investor in technology companies in Silicon Valley. Mr. Benello graduated with a B.A. in History from Tufts University in 1988, and received an M.A. in International Relations from the Paul H. Nitze School of Advanced International Studies (SAIS) at Johns Hopkins University in 1992, where he was an Olin Fellow in Strategic Studies. Mr. Benello has lectured at investing seminars and conferences in North America, South America, Europe, and Asia. 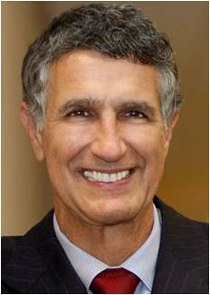 From 1999 to 2003, Mr. Benello served on the board of the ICA Group in Boston, Massachusetts. The ICA Group is a non-profit organization fostering employee ownership. Since 2014, he has served on the board of GiveSurf, whose mission is to provide surfing equipment to underprivileged youths around the world. © 2015 - 2018 Copyright. All Rights reserved.